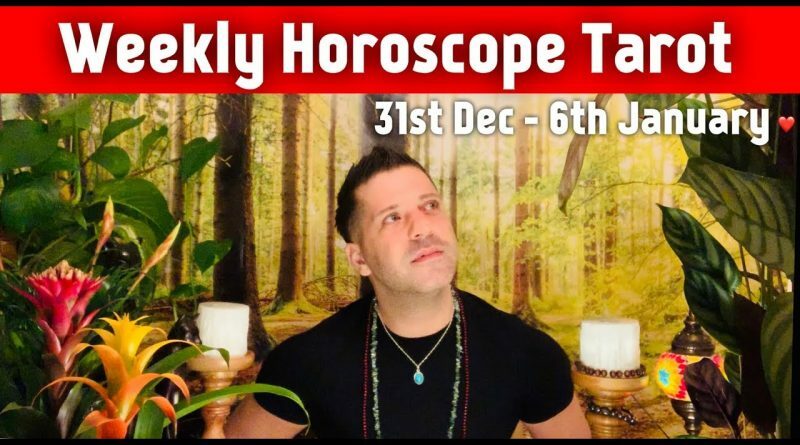 Weekly horoscope tarot reading from the 31st December – 6th January 2019 by psychic Sasha Bonasin. New week, new year, new beginning. Reflections from the past will indeed bring an insight. Some big decisions will be made this week. This horoscope tarot forecast is for all twelve signs of Zodiac: Aries, Libra, Virgo, Capricorn, Gemini, Cancer, Pisces, Leo, Aquarius, Sagittarius, Taurus and Scorpio.